An Enslaved American or Free African in Paris? François Nicolas Martinet. In Description Historique de Paris, 1779. View down the Champs-Elysees through the Grille de Chaillot. Thomas Jefferson’s house, the Hotel de Langeac, was on the left at the near corner. Behold me at length on the vaunted scene of Europe! … you are perhaps curious to know how this new scene has struck a savage of the mountains of America. … Were I to proceed to tell you how much I enjoy their architecture, sculpture, painting, music, I should want words. It is in these arts they shine. Meet outside Cafe Lateral at 10 AM. We will then walk to the Arc de Triomphe and conduct an onsite analysis of this memorial with fascinating and hidden commemorations to Africans, Haitians, and African Americans who participated in French warfare. At Noon we will conclude at the Egyptian Obelisk. [W]hile residing in Paris I devoted every afternoon I was disengaged, for a summer or two, in examining all the principal bookstores, turning over every book with my own hands, and putting by every thing which related to America, and indeed whatever was rare & valuable in every science. What primary sources does Gordon-Reed use to tell the story of Sally Hemings despite the fact that she did not leave written sources herself? What skills did the Hemings family have? What unique training did the acquire or showcase in Paris? What were the legal differences in Sally Hemings enslavement and status as a free woman in the United States vs. France? Why? What tensions are at play here in Thomas Jefferson’s private life, public life, and political ideology in documents like the Declaration of Independence? We will read a short excerpt together from Thomas Jefferson’s Notes on the State of Virginia. While we read it, think about colorism (the difference in skin tones from light to dark). What role does it play in African American slavery? 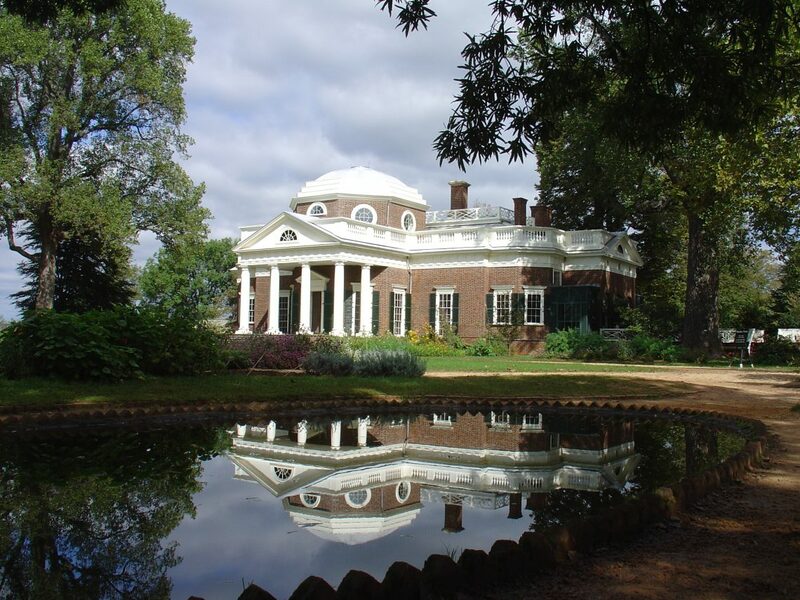 What role does it play in Thomas Jefferson’s understanding of race and classification? In his relationship with Sally? Can you think of any memorials that exist on campus? Can you describe it? What is its purpose? How often do you interact with it? Where is this monument–The Arc de Triomphe de l’Étoile–located in Paris? When was the monument created? What was the purpose of the monument? Has it changed? Who do you think is the intended audience for the monument? Have other famous events happened in this place? How has it been represented in popular culture? What architectural and structural details do you notice? Some examples might be columns, spires, staircases, gargoyles, text, statues, plants, etc. Why do you think it was made in this form? What is the physical context in the city? What arguments could a historian make about Parisian society looking at this monument? What questions do you have about this monument? What primary or secondary sources could help you answer your questions? How are people interacting with this monument? What do people do near or around it? Ask the tourists: why did they come? What does it mean to them? Do any of their answers surprise you? What does this monument have to do with African and African American life in Paris? In France? In the French Empire? What clues do you notice that suggest this is a monument that includes the history of black Paris? Give a close reading to all primary source documents and photographs posted on the course website for tomorrow. Select two documents and develop an argumentative thesis comparing and contrasting them. Consider the intent of the author(s), expected audience, genre and/or rhetorical devices. Be sure to support your thesis with specific citations from the text.